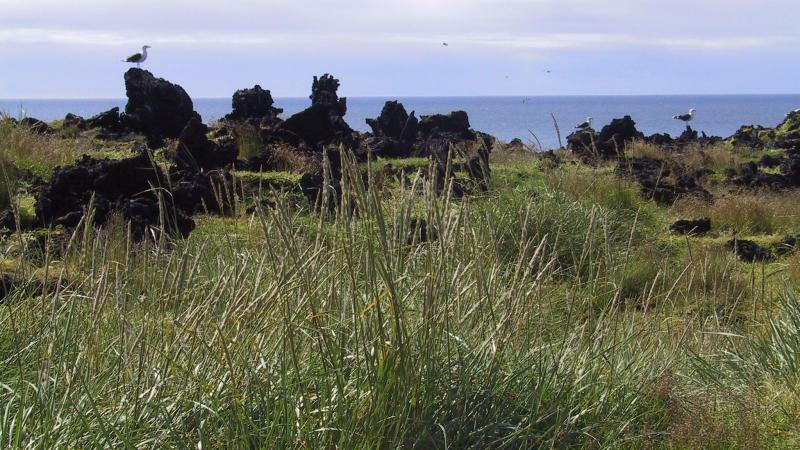 Surtsey - The Volcano Island, Iceland. 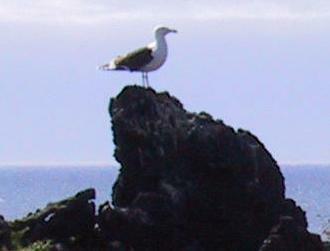 Birdlife from the very beginning. 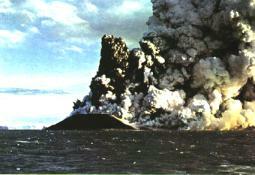 arrived at Surtsey after a 20-24 hours flight from Scotland. On arrival the weight was only 12.0 grammes! 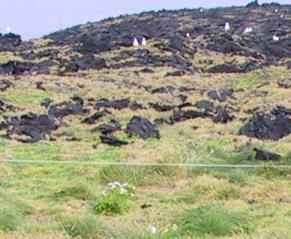 The formation of the gull colony marked a new era in plant colonization and succession on Surtsey, as these gulls had considerably stronger impact than other breeding birds earlier established on the island. of plant seeds to the island. 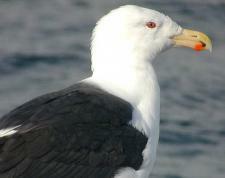 lesser black-backed gull (Larus fuscus) in 1986 and finally glaucous gull (Larus hyperboreus) in 1993. Gulls outside one of the plots inside the gull-colony. nest building materials or only slightly arrange pebbles under their eggs. The nests of the black guillemot (Cepphus grylle) and kittiwake (Rissa tridactyla) are confined to sea-cliffs of the island, which are very unstable and change considerably between years due to wave erosion. 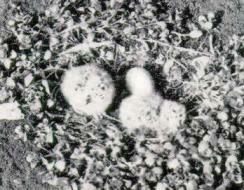 Vegetation has not become established at their nest sites. 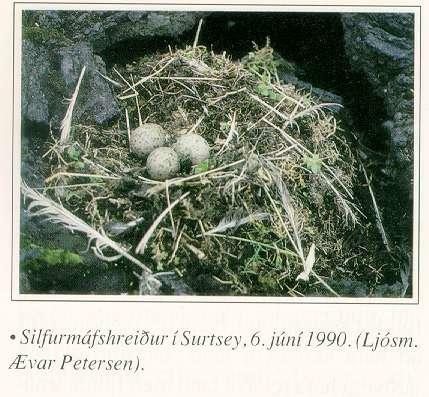 of Surtsey and enriches the soil with excrements. found in five different locations on the island. Gull watching the area around the gull-colony. the better the soil and so more plants will grow up. 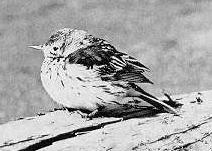 an increase in species number. obviously the beginning of a more complicated ecosystem to be developed in the future. the ocean back there in 1963. Icelandic Institute of Natual History, Reykjavik, Iceland. Any questions, or a feeling of knowing more, just get in touch!